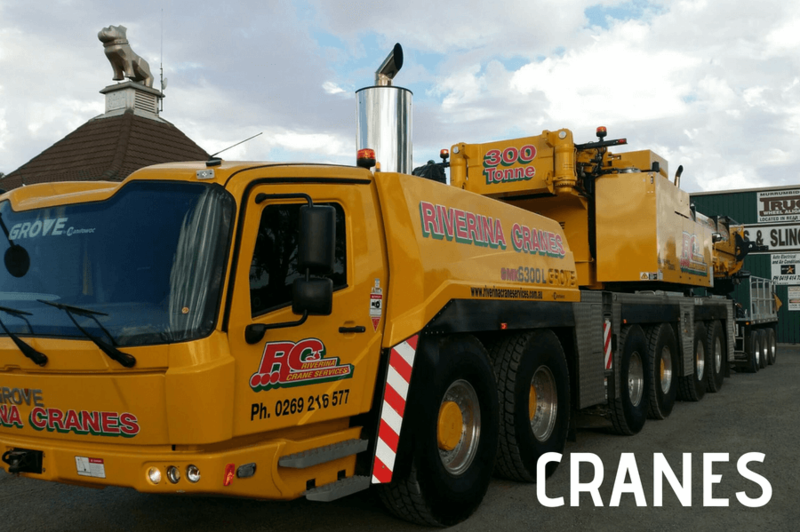 Riverina Crane Services Pty Ltd is a family owned business that has been operating mobile cranes, heavy haulage, demolition and earthmoving in the Riverina since 1967. RCS employ over 15 local crane crews, riggers and dogman. As well as abrasive blasters and mechanics who are also a part of our friendly team. We have an engineering service to over see and design special requirements outside of the normal. All RCS plant and equipment are SafeWork NSW approved and maintained well over the current Australian Standards and compliant with Visionstream, Lang O’Rourke. A copy of our safety plan, licenses and insurances are always available and our employees are work specific inducted. 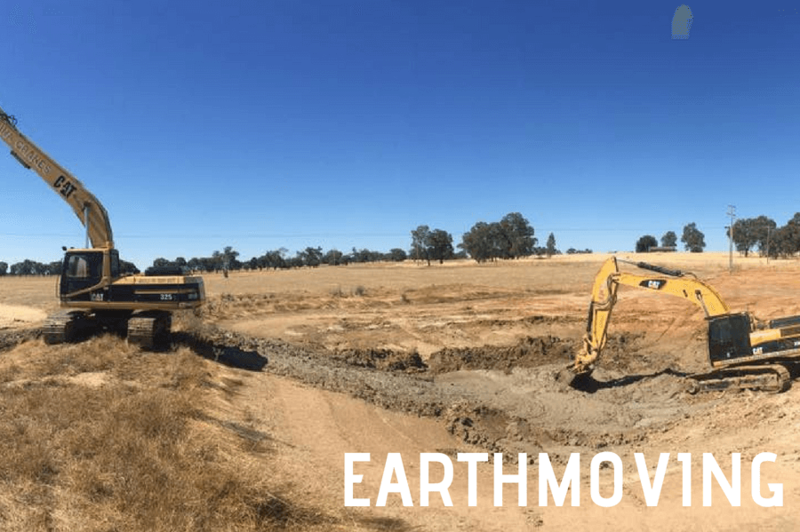 Please feel free to call us while planning your next project anywhere across Australia. If you are already using RCS we are looking forward to working with you again in the future. 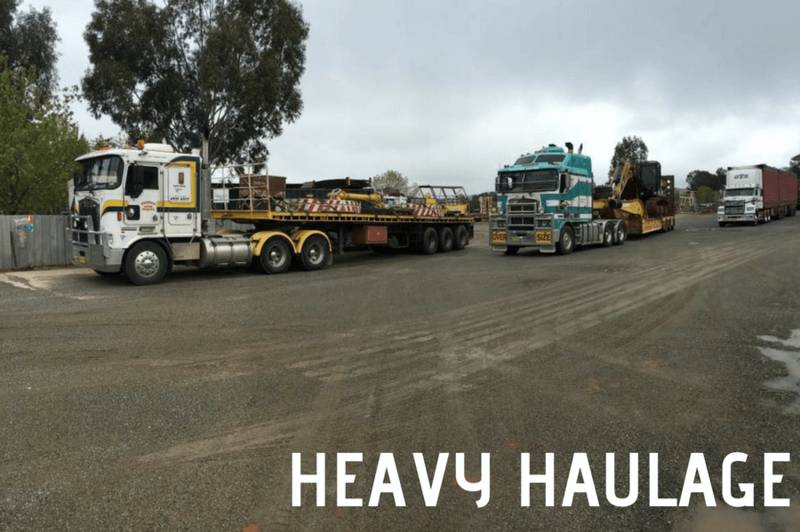 © 2016 Riverina Crane Services Pty Ltd. All Rights Reserved.